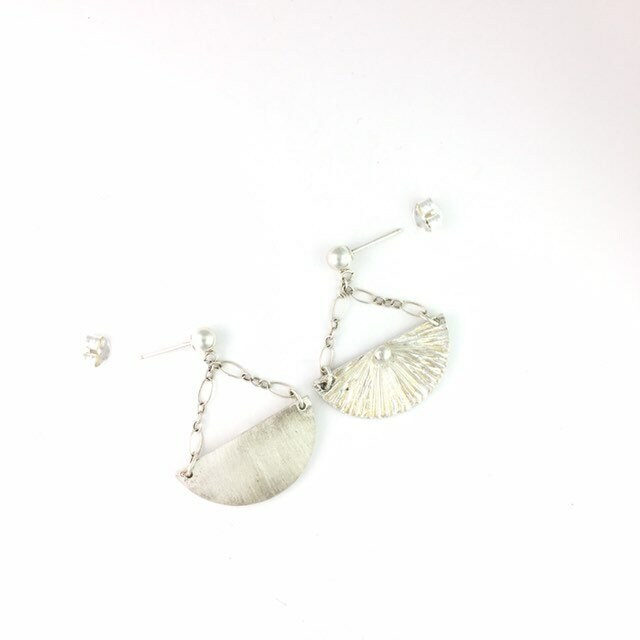 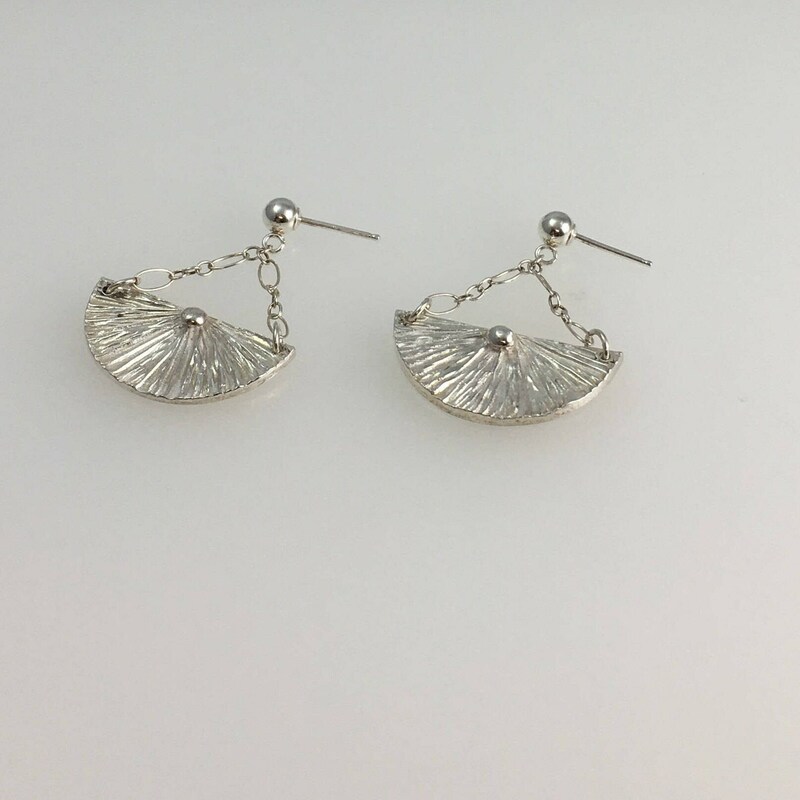 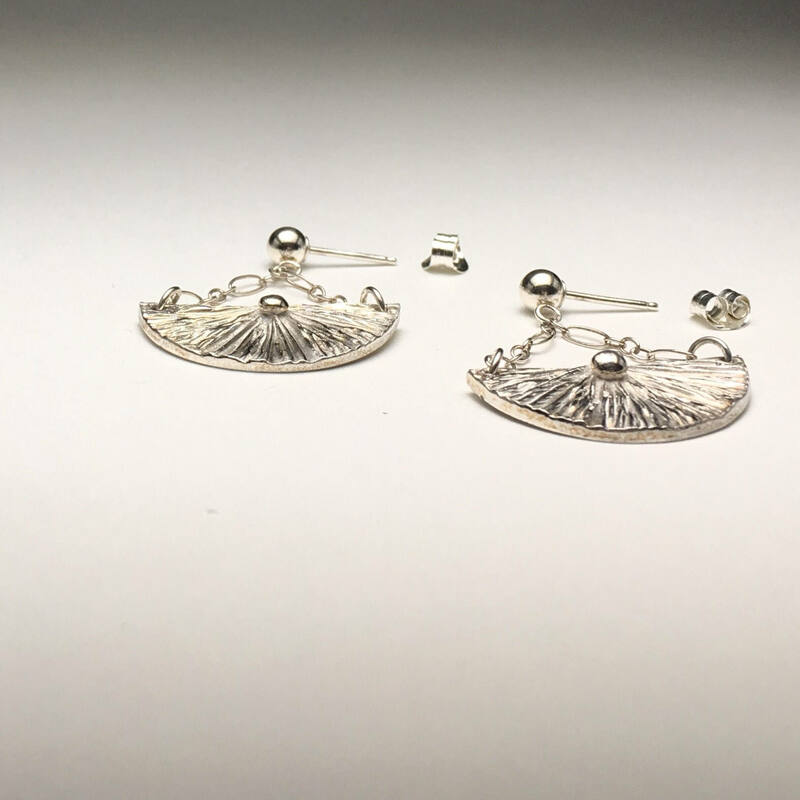 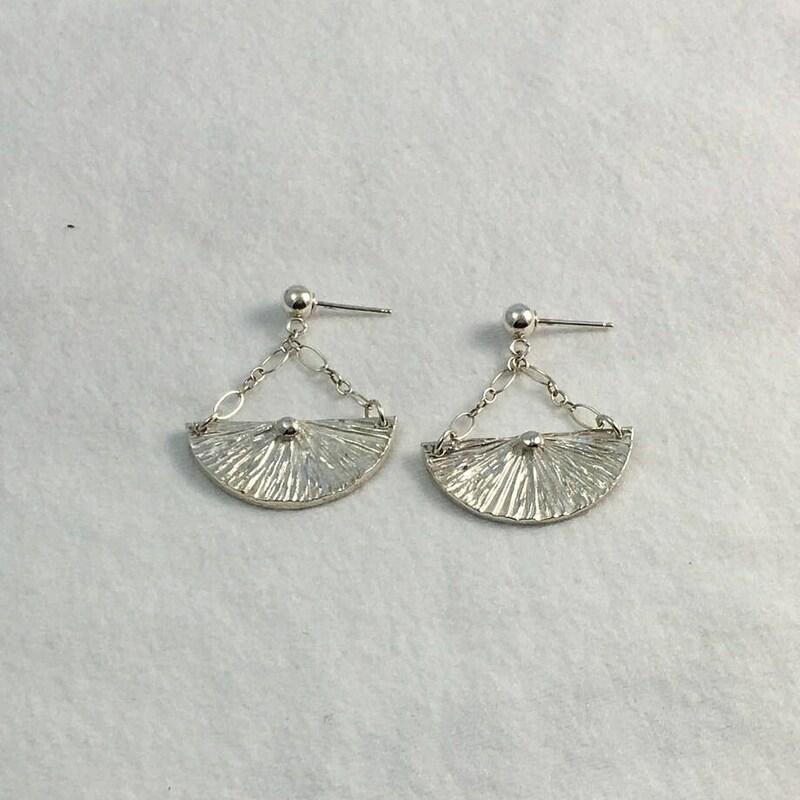 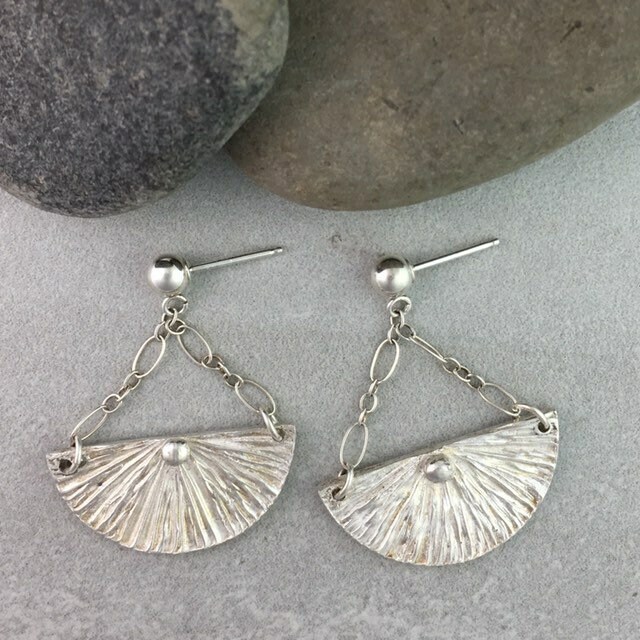 The Earrings are made one at a time in my shop out of Sterling Silver. 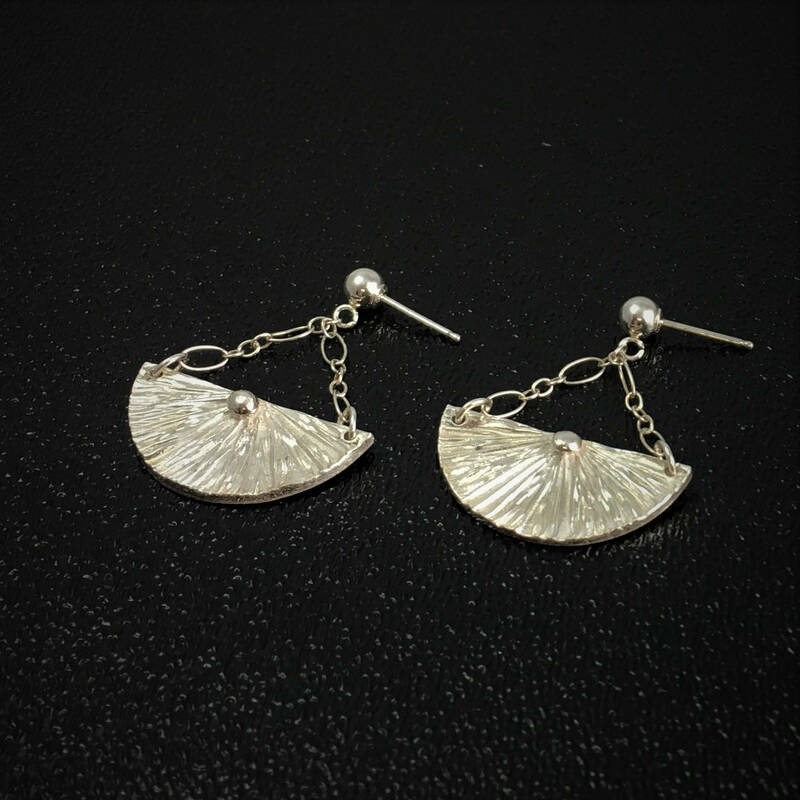 They dangle from Sterling Silver Chain attached to Sterling Silver Ball Post. 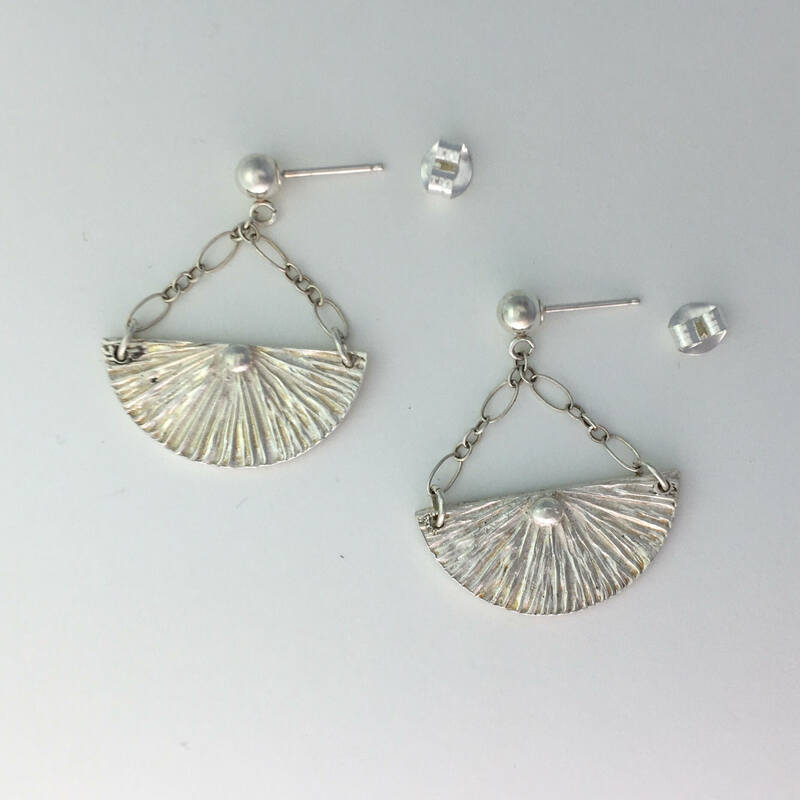 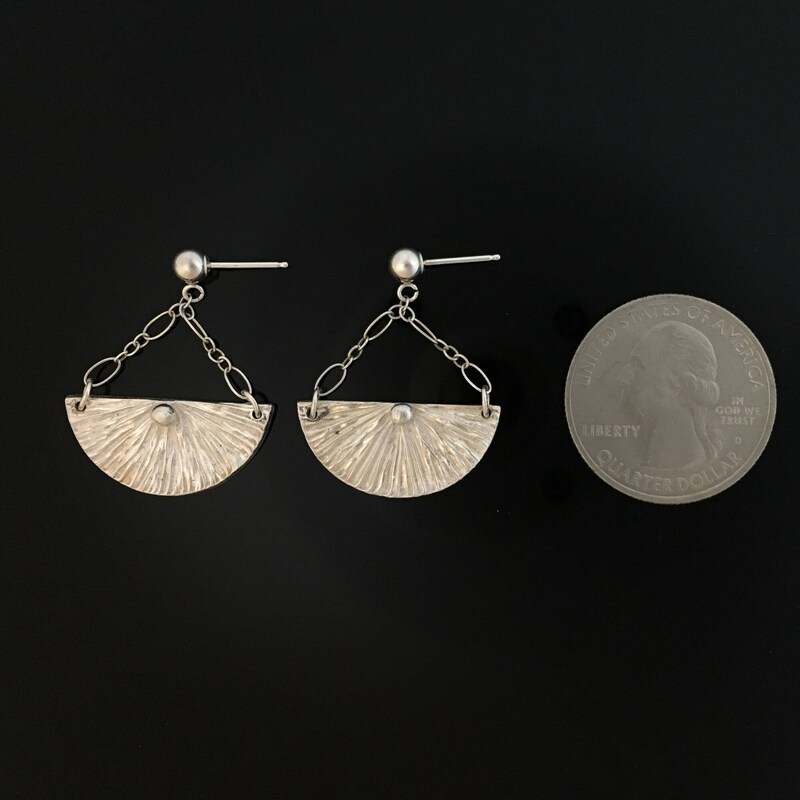 The Earrings are about 1 1/4" from the top of the ball post to bottom of earring. 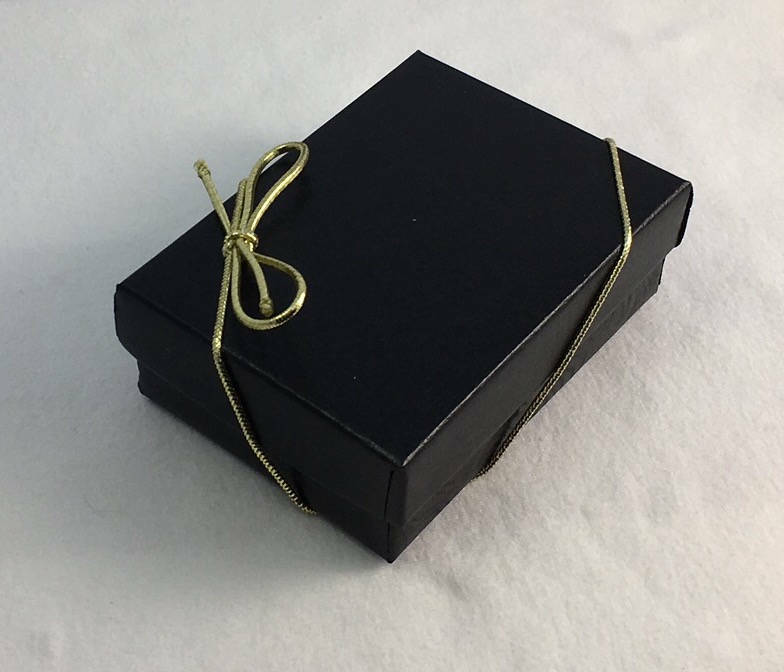 They come in a black box with a gold colored elastic bow ready for you to gift or enjoy. 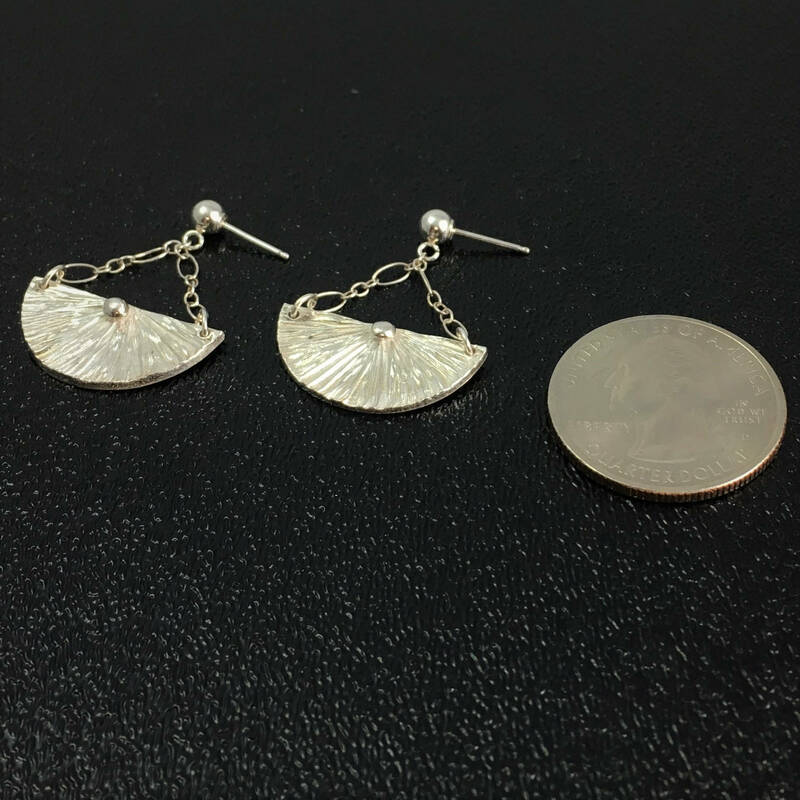 I ship using USPS priority mail.